It’s so reassuring to find that movie posters can still be beautiful. 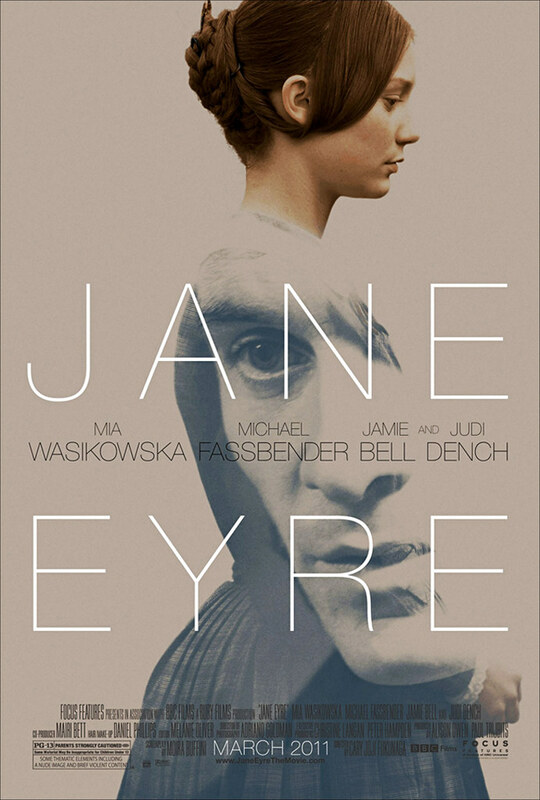 Jane Eyre by Charlotte Brontë is one of my top ten favorite novels and I am so excited for this movie. It’s been done before but I have a feeling that this will be the best (Judi Dench, Judi Dench, Judi Dench!). Watch the trailer here. March cannot come fast enough. Who wants to see this with me? I’m accepting volunteers.